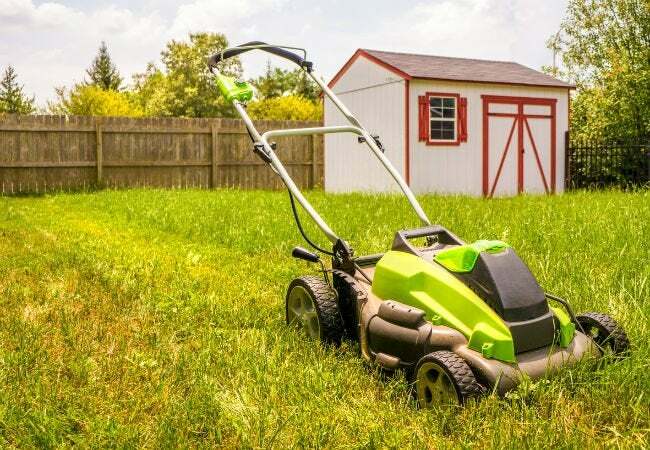 It used to be the case that those of us who wanted the power and cut quality of a gas mower had to put up with messy, time-consuming oil changes. Not anymore, thanks to recent innovations like the Just Check & Add™ Technology available on new Briggs & Stratton engines. 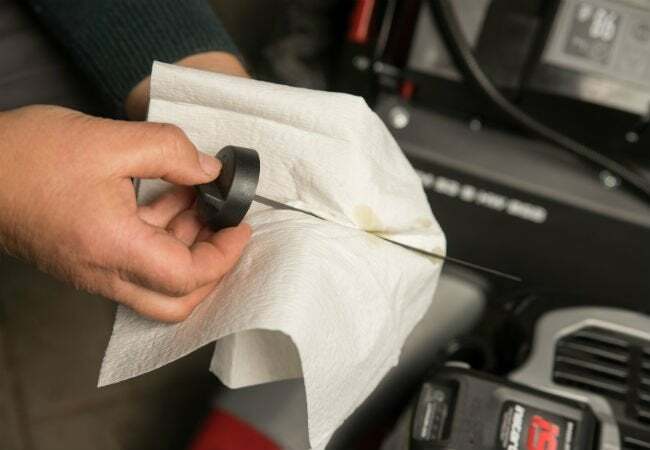 This feature allows you to simply check oil levels and fill as needed—no oil change necessary, ever! 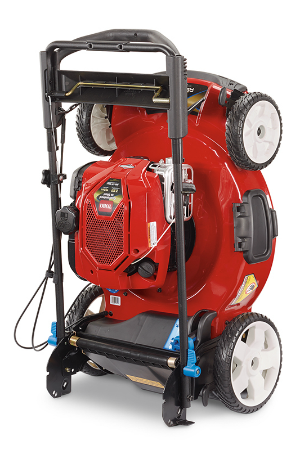 It’s clearer than ever to me why gas-powered mowers have dominated the market for so long. To learn more about the latest innovations available on today’s high-tech, high-performance gas lawn mowers, visit www.betterwithbriggs.com. This content has been brought to you by Briggs & Stratton. Its facts and opinions are those of BobVila.com.